Planning to start your gym schedule after a break? This can be a real daunting task, especially when you are returning from holidays. Most people find it difficult to get on with their cardio routines as they start getting bored in a short time and feel tired. Even if they manage to workout for sometime, they start getting exhausted and tired shortly. 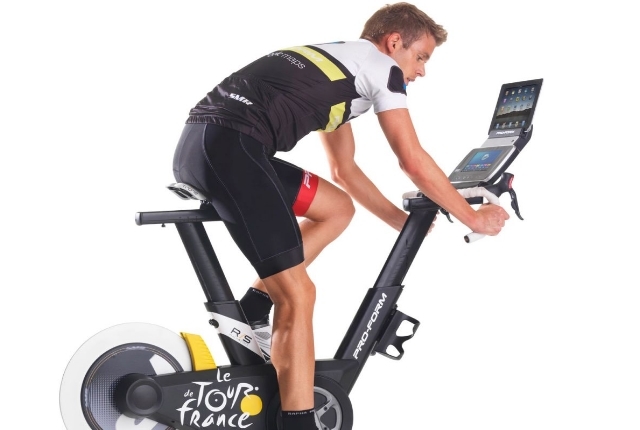 This does not help in optimum performance. Cardio fitness and routine schedule can be improved with just a few changes in your regular schedule. An important part of your cardio fitness and routine is warmup. 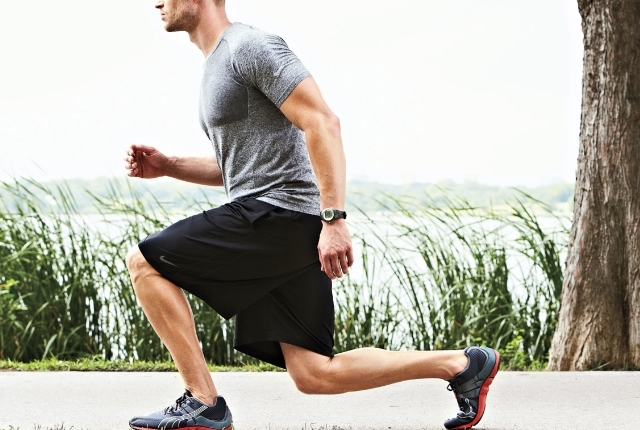 If you do your cardio workouts without warming up, you are not going to derive full benefit. Warm ups are a must before your cardio routine, for at least ten minutes. This help in increasing mobility, decreasing injury chances and also prepares the body for various tasks in hand. If you skip your warmup schedule, you will injure or hurt yourself. One of the biggest tendencies of people is to rush through the process and finish the routine as soon as possible. This does not help, as each movement is not completed perfectly. You need to complete each movement in a specific time with the recommended breaks. Rushing through the routine will not help your performance. When you are doing a cardio workout, your complete focus should be on the movement. This will ensure that you have a good track of the time, your movements are done perfectly and you are able to derive optimum benefit from the schedule. Never chat with anyone or read a magazine or speak with someone when you are working out. This will also impact the speed of movement. 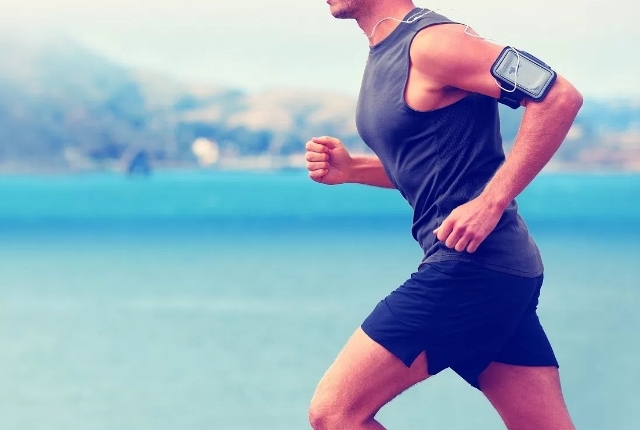 You should always be consistent with your cardio routine and schedule. Inconsistent counts or irregular schedule does not help. If you are planning a month of good cardio sessions, you need to plan out a routine and stick to it. Follow your schedule with great consistency and dedication. 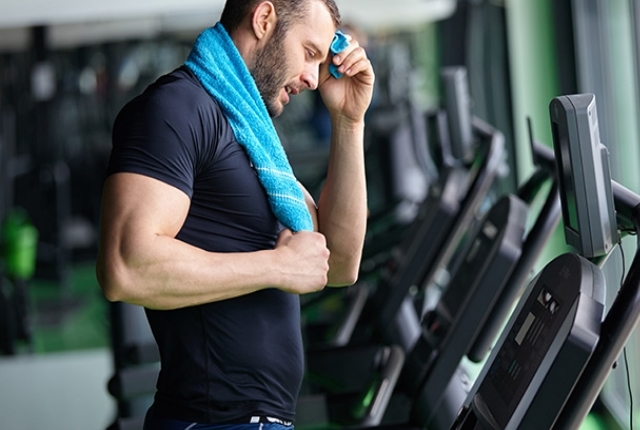 If you love working out on the treadmill, keep changing the incline. If you are continuously running on a flat treadmill, your body is not well challenged. You need to have your treadmill on an incline, as much as you are comfortable and then start running. This will help in increasing your heart rate and shall burn more calories. This also helps in improving your running speed, builds leg strength and also improves your running speed. You should avoid staying at the same pace for a long period when you are working out, untill you are gearing up for a long distance race. 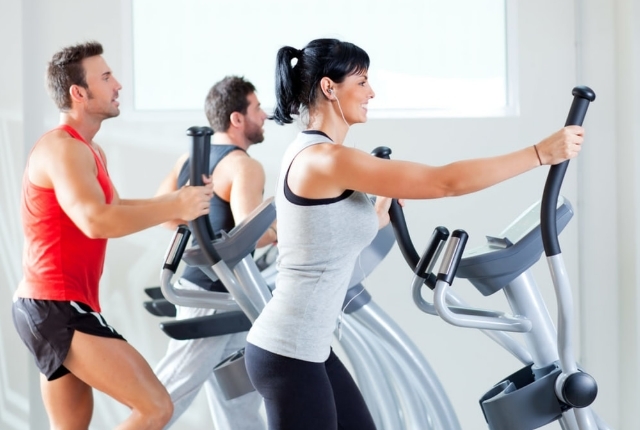 Varying intensities of workouts help in improving the metabolism and help in keeping your body stable. Your training sessions turn out to be more effective. It is important to include a few bodyweight sessions between the runs. This will not just remove the boredom and help in improving your schedule, but will also help in strengthening your body. Cardio sessions are more effective when bodyweight exercises are included. Cooling down well is very essential in bringing your heart rate to normalcy. This is quite helpful in the recovery process. Cooling down is important after one rigorous session so that you do not feel tired and exhausted after one session.